We’re pleased to welcome London’s Sol Brown back to label with his hot new release Wide Awake featuring UK songstress Selina Campbell! Selina also featured on a release we dropped with Urban Sound Lab last year and brings a fine performance on vocals. Sol’s last release on the label Time To Shine was a big hit and we hope you guys love this one as much as we do! Available to purchase form Traxsource.com from Monday 21st August 2017. 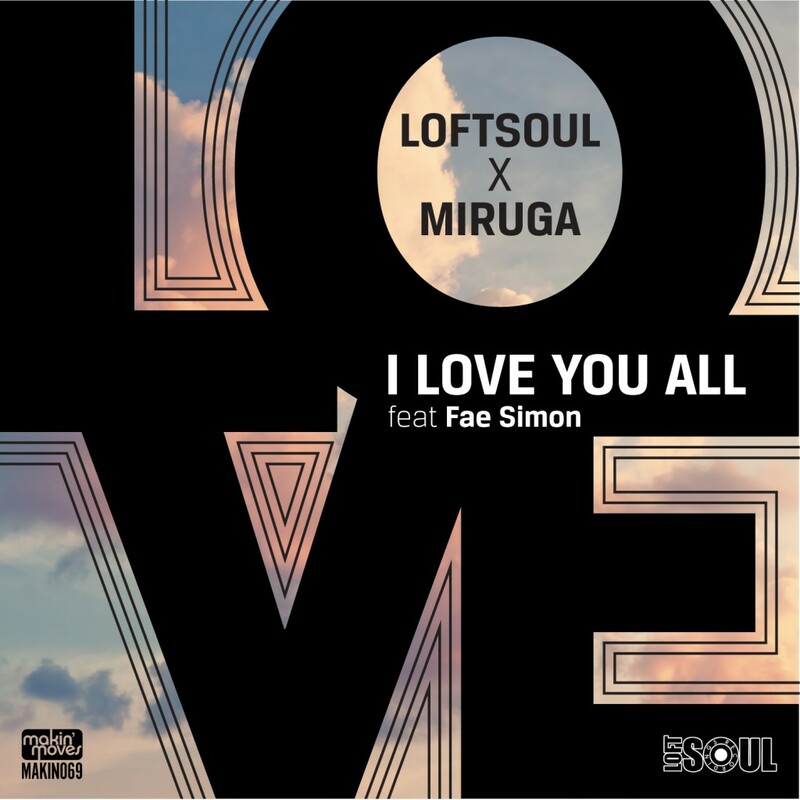 We welcome our good friend DJ Uchikawa aka Loftsoul from Japan for his release on the label. We’ve had Uchikawa come and play at our parties in London for many years so it was high time he did a release for us and what a stunning track he’s turned out with the UKs Fae Simon on vocals. The track was first performed earlier this year in London by Fae when Uchi was last over here in March and Matt and Jamesey from the label thought it was so good they decided to snap it up! Uchi runs his own clubs in his native Japan and also runs the Loftsoul Recordings label working alongside numerous high-gradeartists and singers. On vocals is Fae Simon from the UK, a soulful Jazz singer, a gifted songwriter and a vocal performance instructor with over 20 years of on-stage experience.